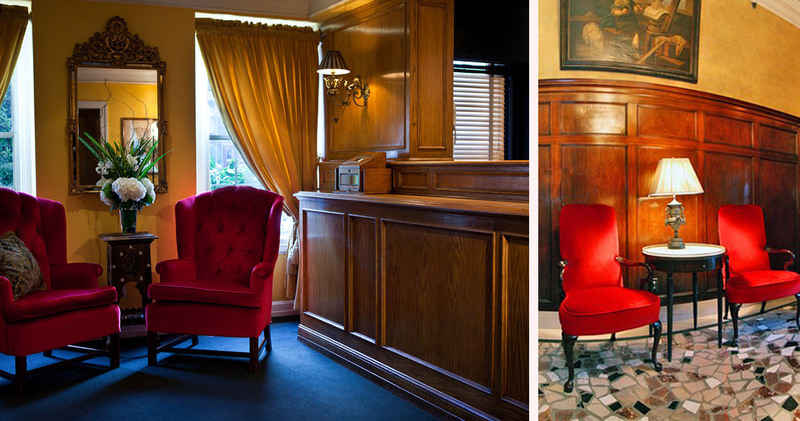 Hotel Lombardy is an intimate boutique hotel with classic decor and stylish, comfortable accommodation. 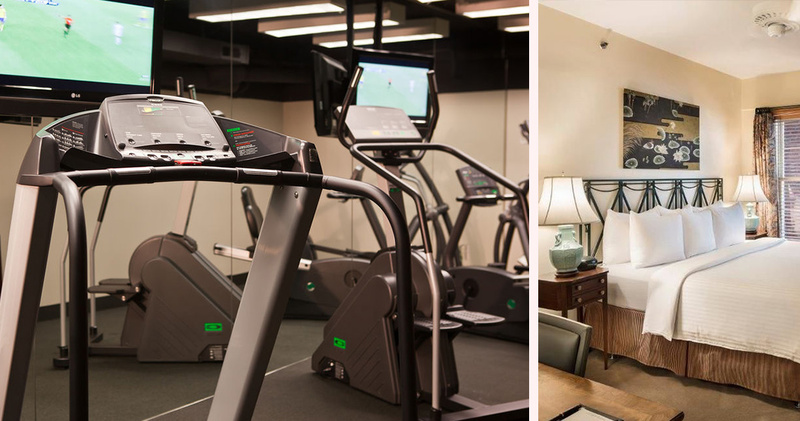 Located on Pennsylvania Avenue, Hotel Lombardy is close to the White House and the World Bank. Originally built as a grand private residence in 1926, the Hotel is housed in a beautifully preserved limestone and red-brick facade building. 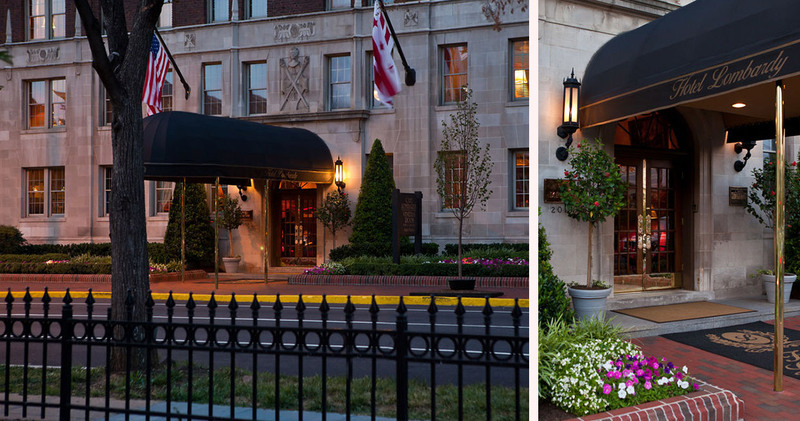 Lombardy Hotel Washington D.C. has a vibrant design, showcasing original 1920s décor with Oriental and European relics. 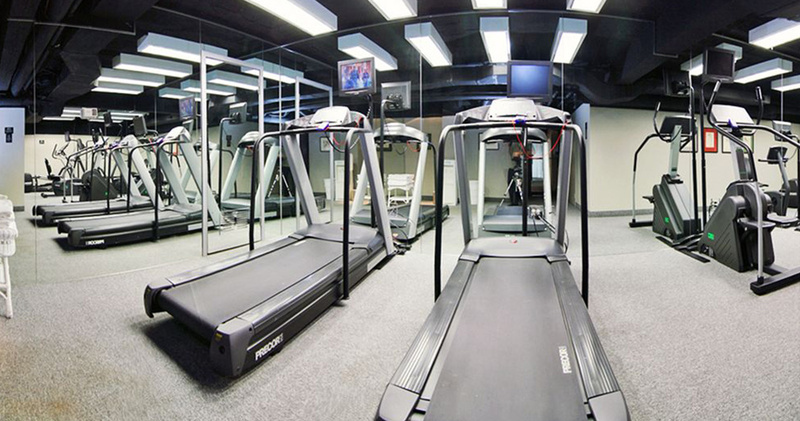 The lobby features an intricately molded ceiling, beautiful chandelier, rich furnishings and wooden paneling. The hotel has been listed by the National Trust as a Historic Hotel in America. 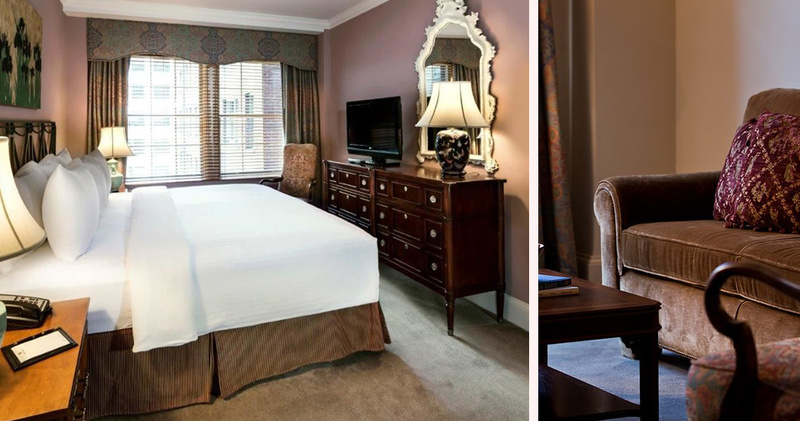 The elegant guestrooms at Hotel Lombardy are beautifully appointed. 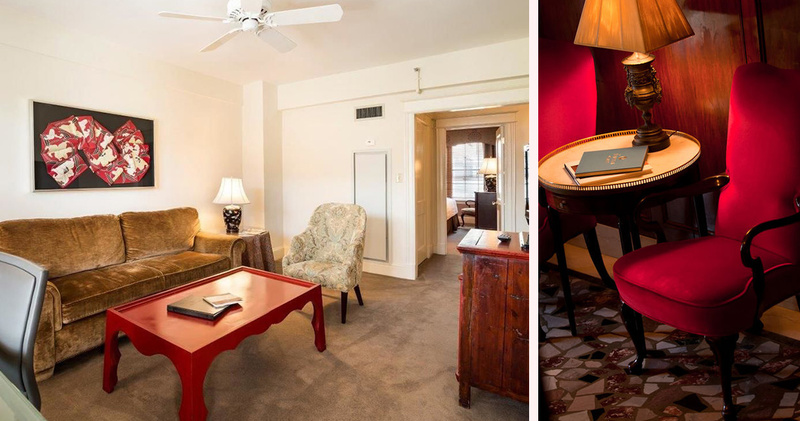 Featuring historic décor, original artwork, Oriental rugs and hand-painted silk renderings, these guestrooms are highly sophisticated. The beds feature imported Italian and German fabrics, and the subdued colors and inviting armchairs add to the sense of comfort. 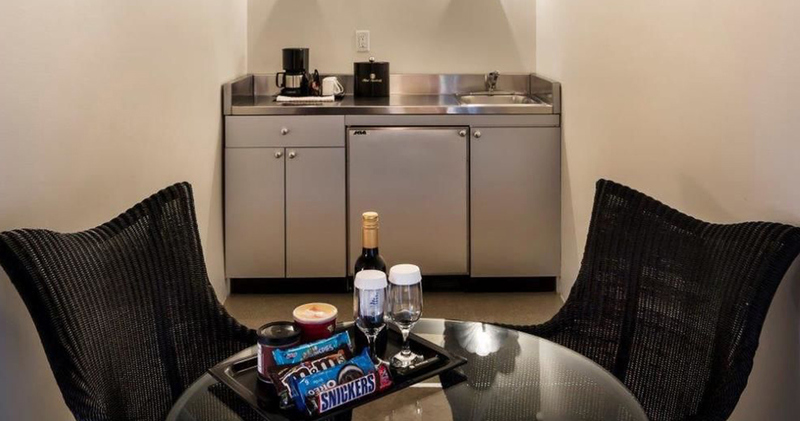 Guestrooms also include a large dining area, stainless steel wet bar and ample hardwood storage space. The bathrooms at Lombardy Hotel Washington D.C. are beautifully designed, with a pedestal sink, enamel and chrome touches and pristine white tiles. Hotel Lombardy is home to the European-inspired Cafe Lombardy. This restaurant features an informal, relaxed ambiance within a bright, open dining room. Chef Mauricio Garay serves classic bistro fare and evening cocktails. 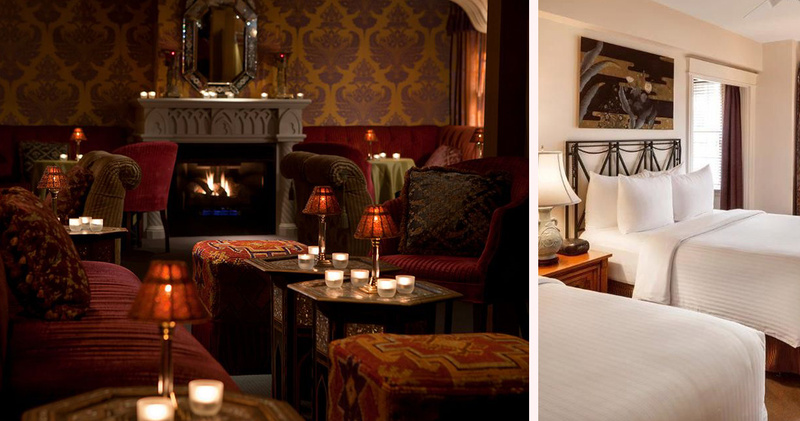 The Venetian Room Bar and Lounge is an elegant, richly appointed lounge with a fireplace, damask wall coverings and bright colors. The lounge serves shareable plates, cocktails and wines.